Dear reader in our previous post we have learnt about vertical load bearing capacity of soil, here our concern is presumptive lateral bearing capacity of soils according to IBC. We have learnt in previous post about basic load combination and lateral load combinations. As usual, in case of lateral bearing capacity of soil, the lateral bearing capacity provided in table below should be increased by an amount one-third when we use alternative basic combination of loadings which include earthquake or wind loads. 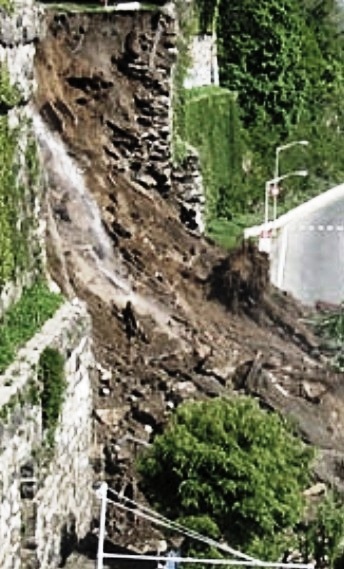 In case of questionable soils (problematic soils) unless acceptable sources ensure that these will not result under design or building official have no doubt about this, we can these for temporary or lightweight structures. 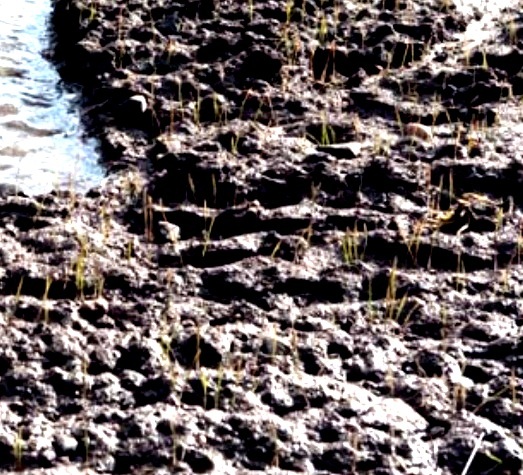 The soils under question are organic soil, mud and unprepared or uncontrolled fill etc. 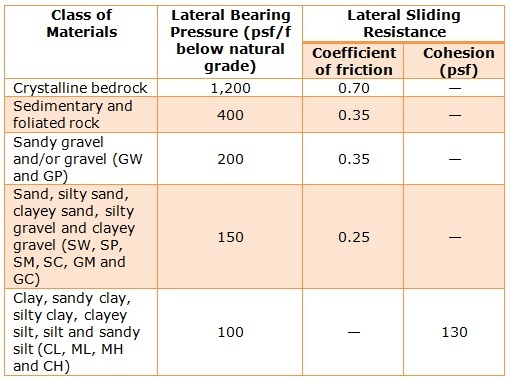 As this table depends on materials class as specified in code, so in determining soil at field careful investigation is required which at least include physical characteristics & dispositions. Dear reader, we can notice from table above that there have two columns for lateral bearing pressure and lateral sliding resistance. In determining total resistance against lateral loads, we are permitted, as per code, to use combination of values for lateral sliding resistance and lateral bearing pressure. Dear reader the value provided in table is not function of depth and do you think lateral pressure will be constant with height? No, these values should be increased for every additional foot of vertical depth to maximum values that is 15 times of the values tabulated above. Isolated poles are used to install flag/signs and sometimes poles provide support to building. When such poles suffer motion at ground surface having amplitude of 12.7 mm short term lateral loads, the lateral bearing capacity as tabulated in table above should be multiplied by two to provided sufficient capacity to cope with such adverse affect.